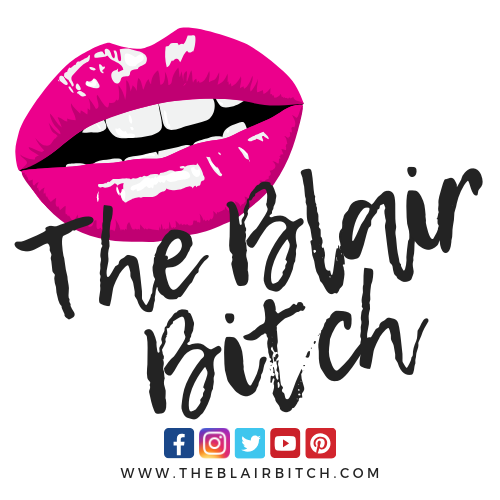 It’s been quite a while since I’ve been able to post a T.J. Maxx product haul, so I’m pretty excited to share my latest trips! It’s honestly been a rough couple of months at my local T.J. Maxx and Marshalls stores, but I’ve been able to round up some worthy products. If you want to see what I was able to score last time, check out my last T.J. Maxx Haul post now. I saw a friend on Twitter post photos of the Anastasia Beverly Hills Subculture Palette and Prism Palette at Marshalls, but unfortunately have found major DUDS in every location around me. 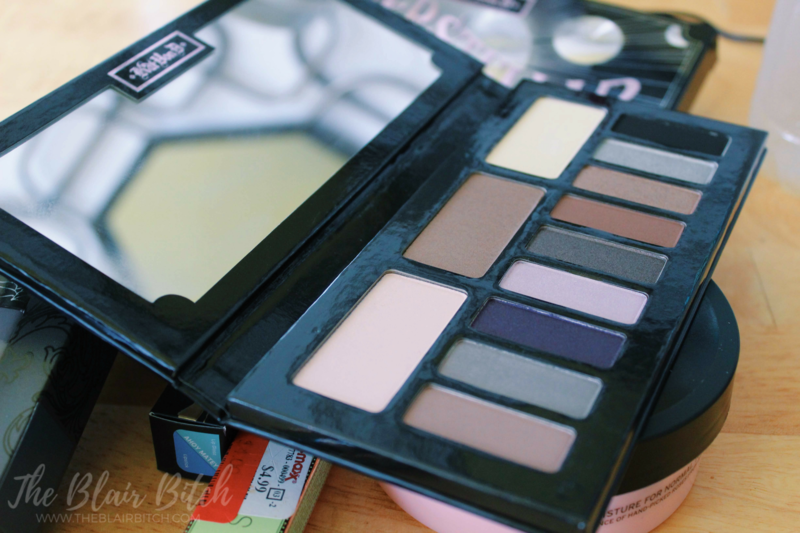 If you’ve been able to score these palettes at your local T.J. Maxx or Marshalls, let me know in the comments! These palettes normally run around the standard ABH palette price of $42, but can be found at T.J. Maxx/Marshalls for as low as $24! The Subculture Palette was recently on sale at Sephora for around $21 too, so hopefully some of you were able to grab this palette at a discounted price! 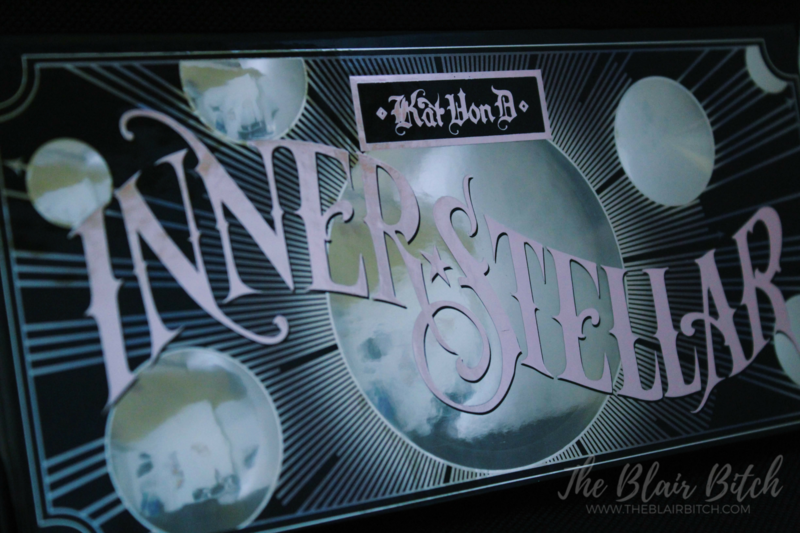 Kat Von D Innerstellar Eyeshadow Palette (originally $46, bought for $24.99) – this palette was originally released in 2014 and was in PERFECT condition! Head to your local T.J. Maxx soon to see what gems you can find! Let me know what you were able to score in the comments!